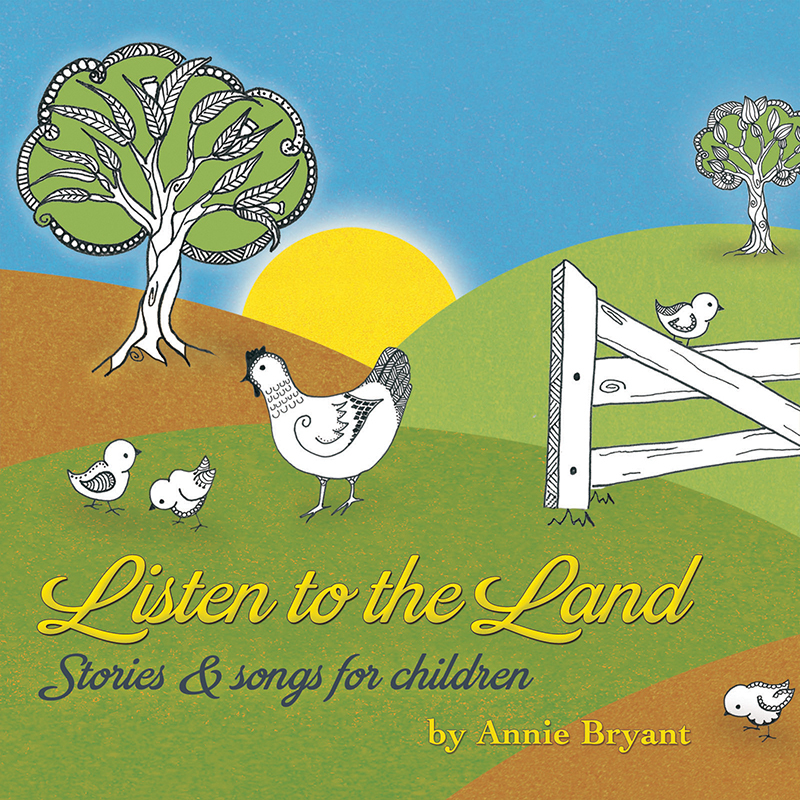 Listen to the Land: Stories & songs for children is a collection of 7 songs and 6 audio stories, each one celebrating a child’s sensory connection to the natural world, farm life, growing food and caring for the earth. What ancient secrets lie hidden within Gran’s old story tin? Will wombat ever really take to farm life? And can Molly & Poppy create their own farm in the middle of the city? 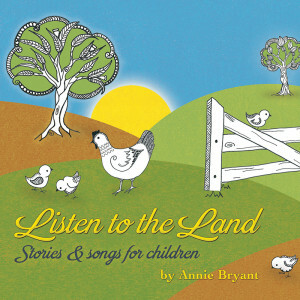 From the magic of bees to hardworking mother hen, from traditional farming to bustling permaculture gardens, from green rolling hills to wild bushland – Listen to the Land explores our connection to Mother Earth, inviting everyone – big & little – to find our own ways to listen. So grateful I met you Annie, so happy every time I listen to your voice. We love this CD, listening to it with my kids is precious, brings back memories of my childhood….brings up tears in my eyes. Story telling….what an amazing thing to do with our kids. Thank you Annie for what you do.